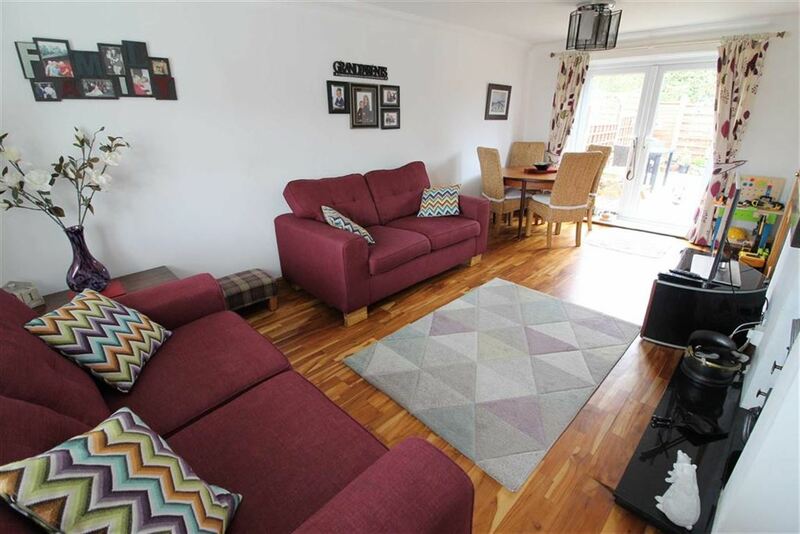 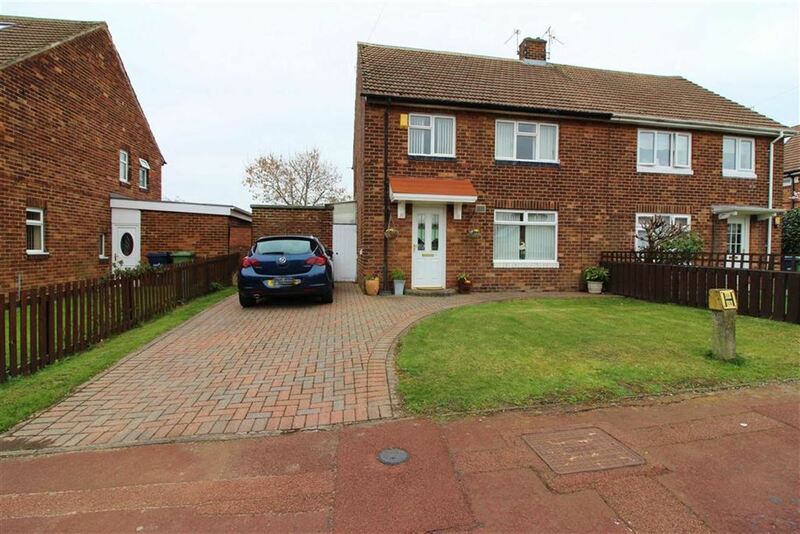 THIS COSY HOME HAS IT ALL Rarely available we offer to the market this three bedroom semi detached located in the popular Springwell Village. 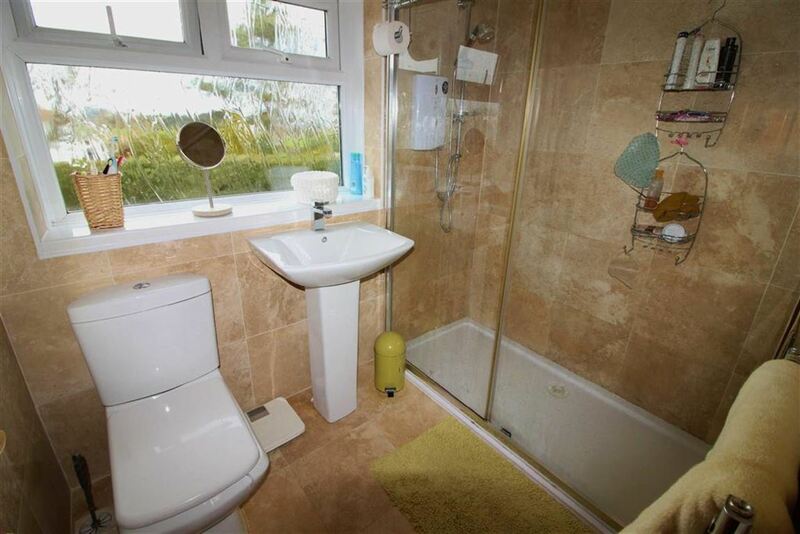 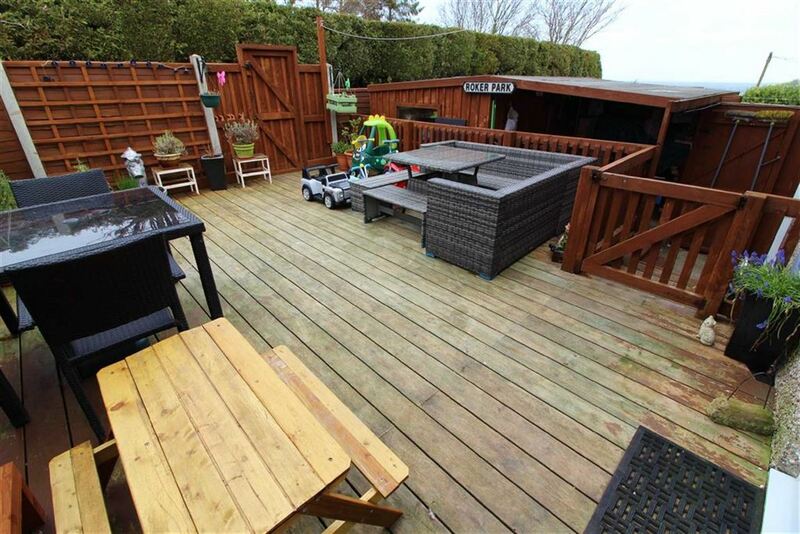 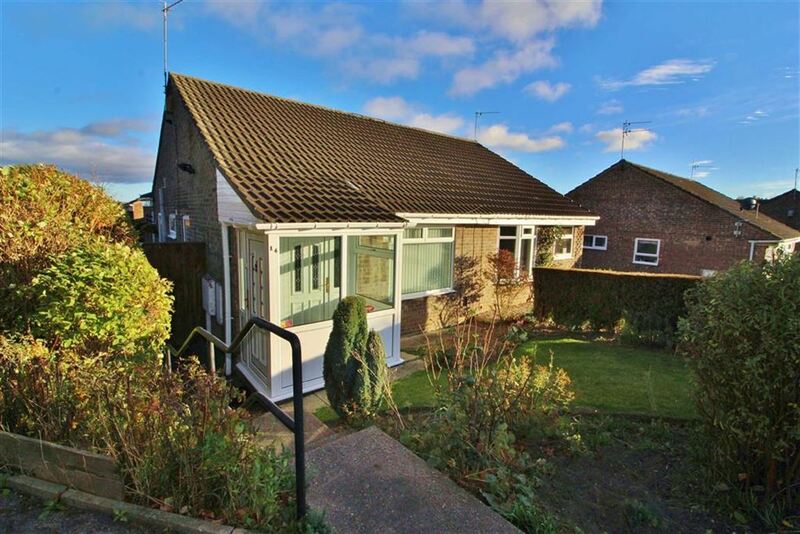 The property briefly comprises of lounge, kitchen, three bedrooms, shower room, loft room. 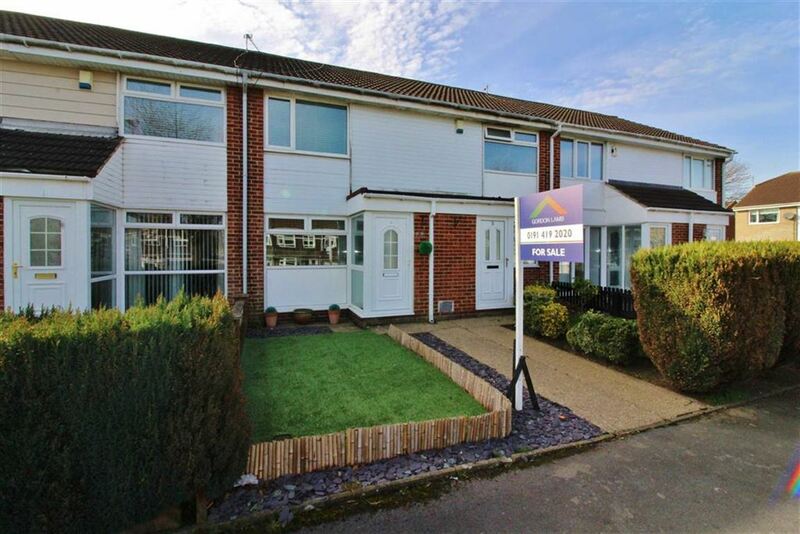 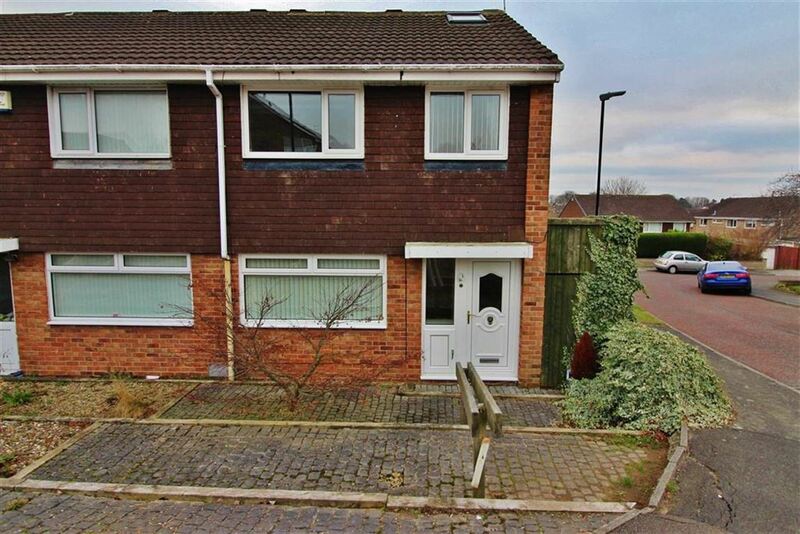 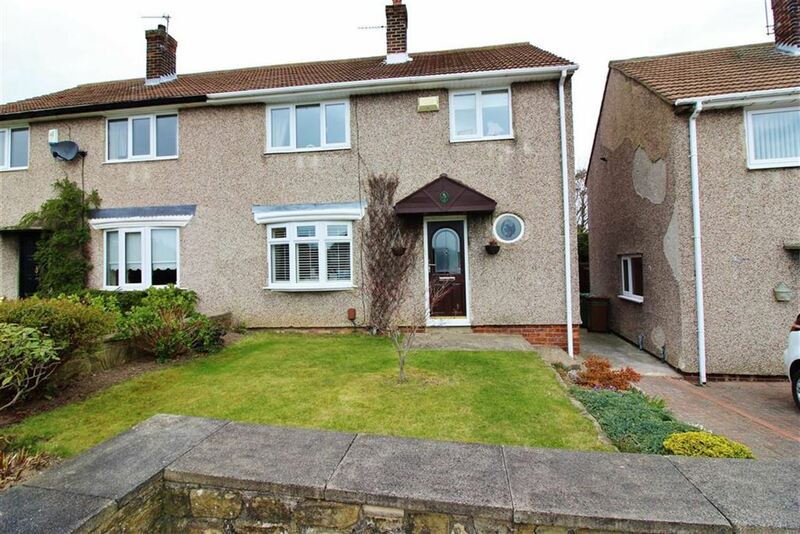 Externally the property has a front and rear garden. 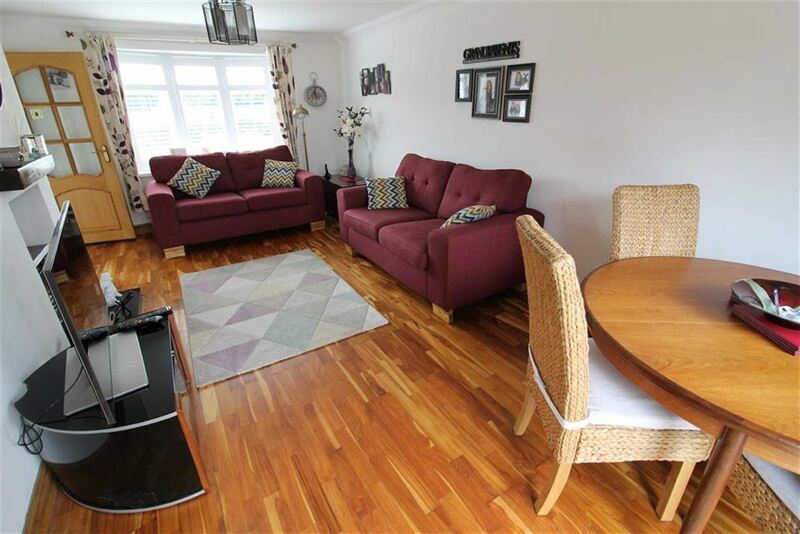 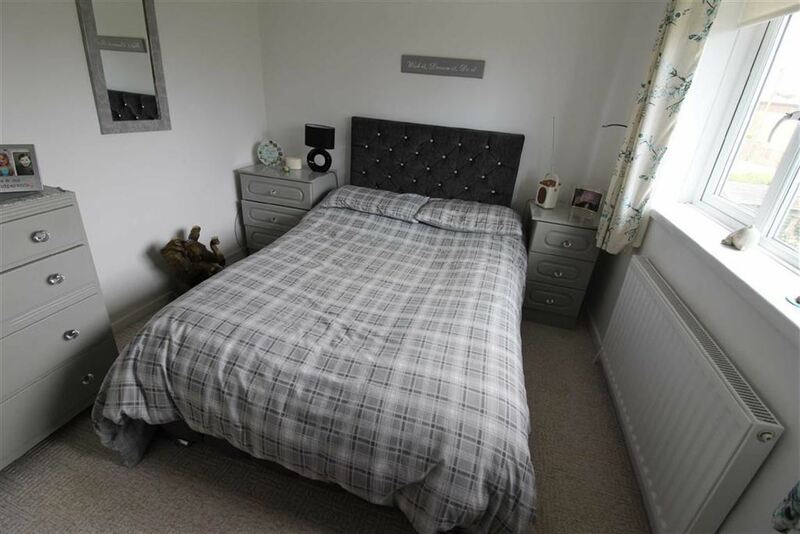 This property provides a modern theme throughout and we advise early viewing to avoid disappointment! 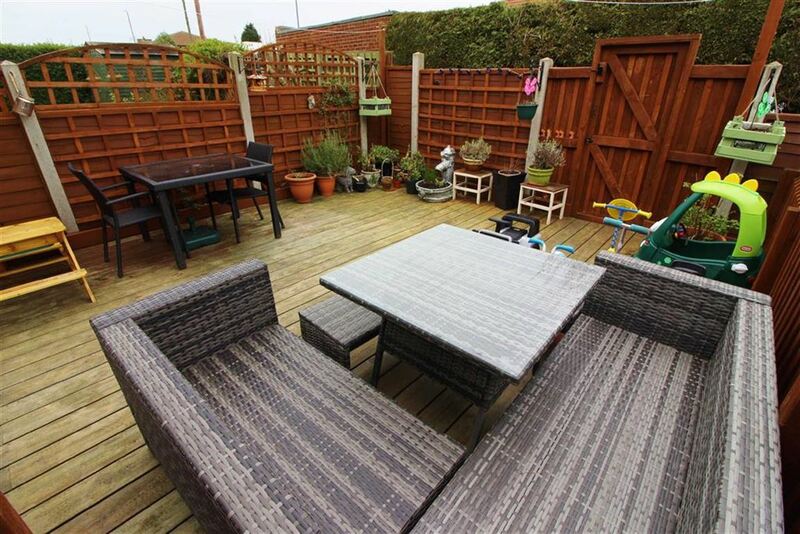 Springwell Village is ideally located with a range of local amenities. 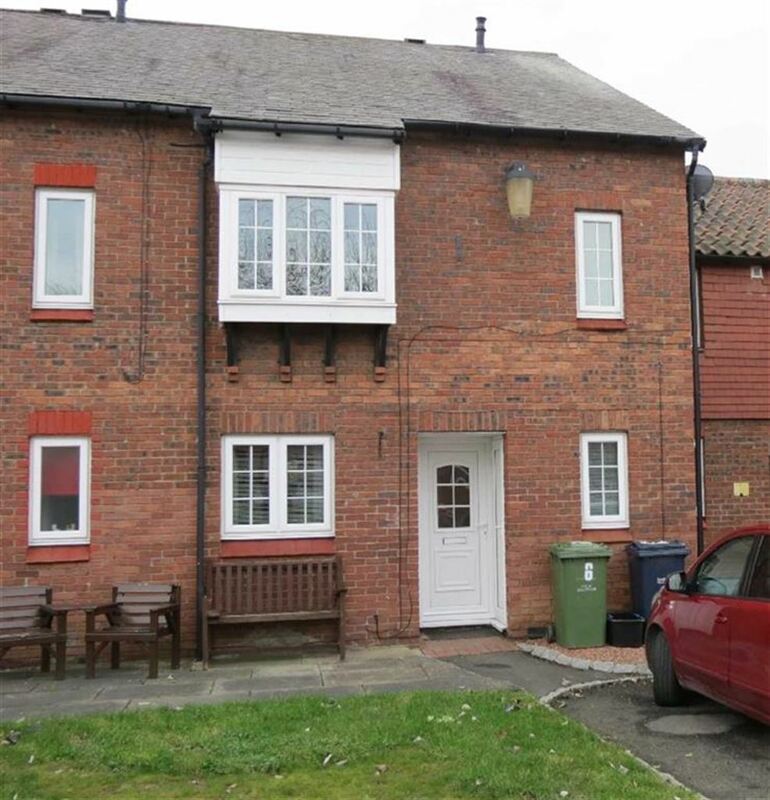 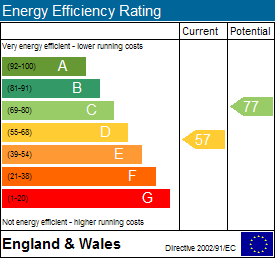 It has excellent bus and road links leading to all major cities such as Newcastle, Durham and Sunderland. 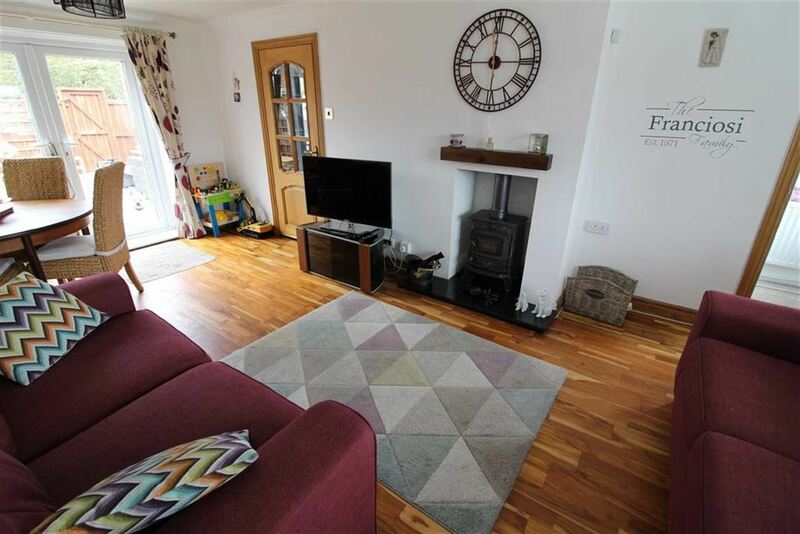 Lounge - 20'03 x 9'11 (6.17m x 3.02m) - Solid wood flooring, UPVC window, UPVC double doors leading to garden, log burner, radiator. 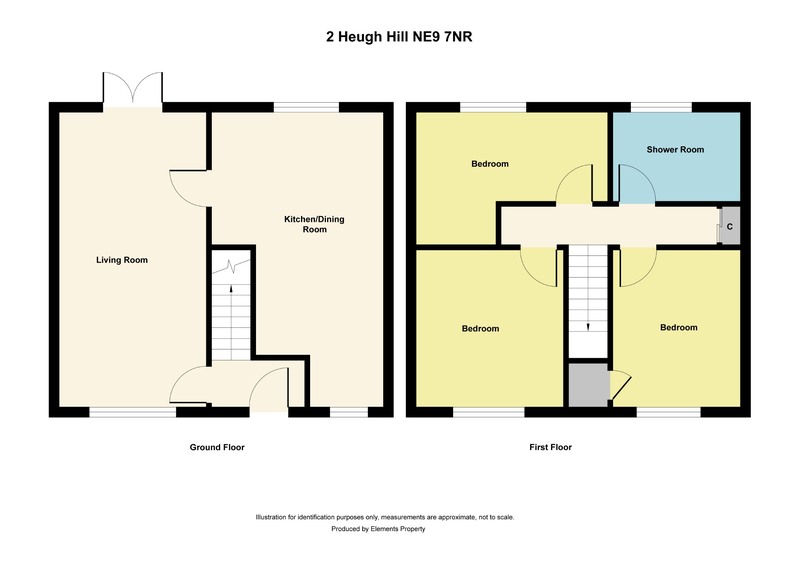 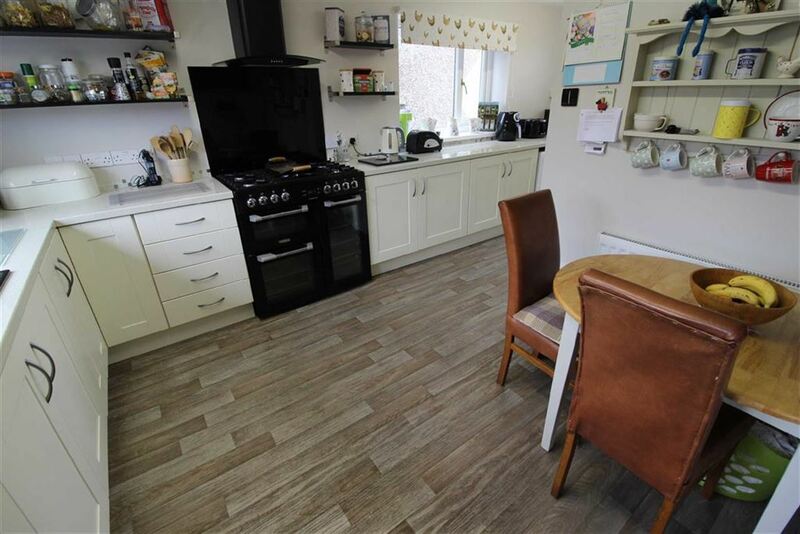 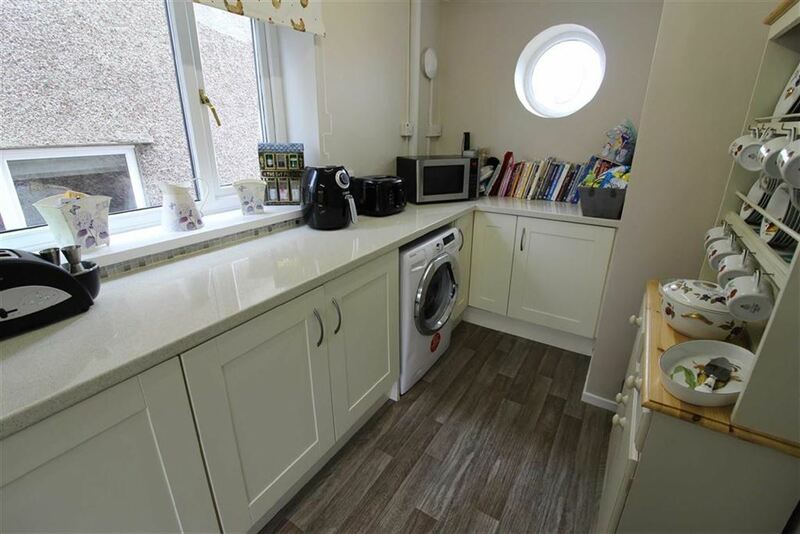 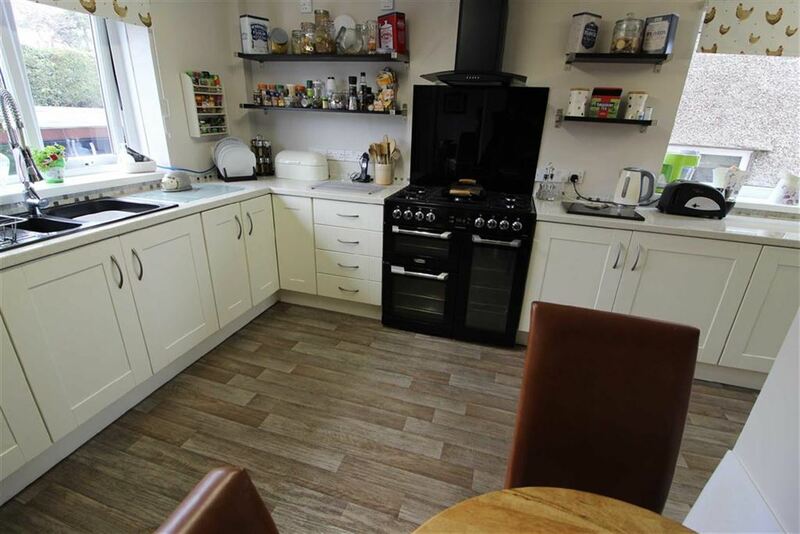 Kitchen - 10'11 x 19'07 (3.33m x 5.97m) - Lino flooring, electric cooker, gas hob, two UPVC windows, one UPVC feature window, black mixer drainer, integrated dishwasher, under stairs cupboard, cream wall and floor units. 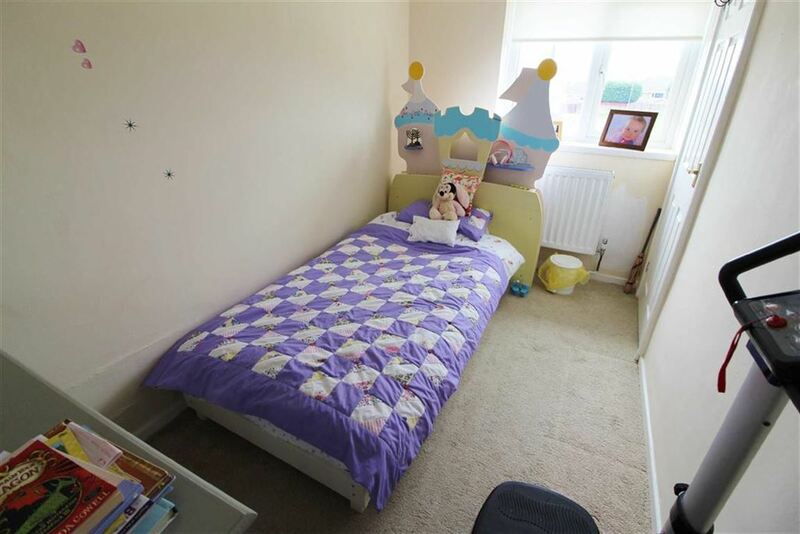 Bedroom One - 10'04 x 11'07 (3.15m x 3.53m) - Carpets, built in wardrobes, radiator, UPVC window. 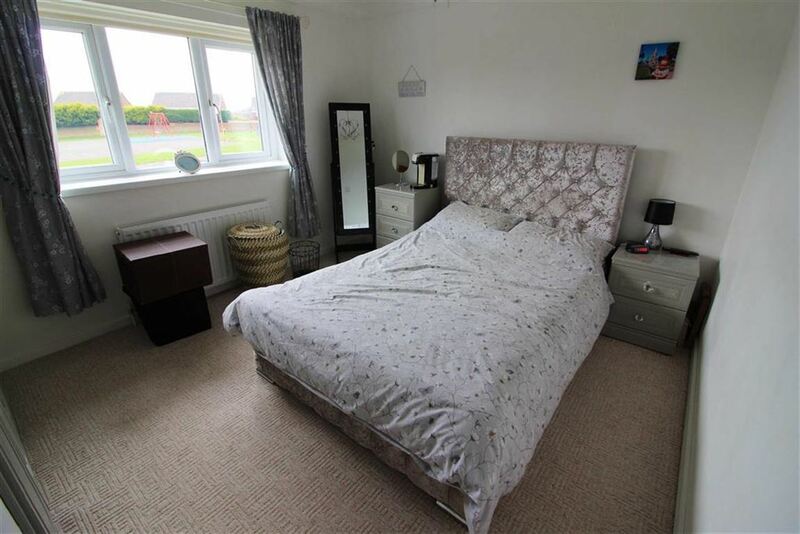 Bedroom Two - 13'06 x 9'00 (4.11m x 2.74m) - Carpets, UPVC window, radiator. 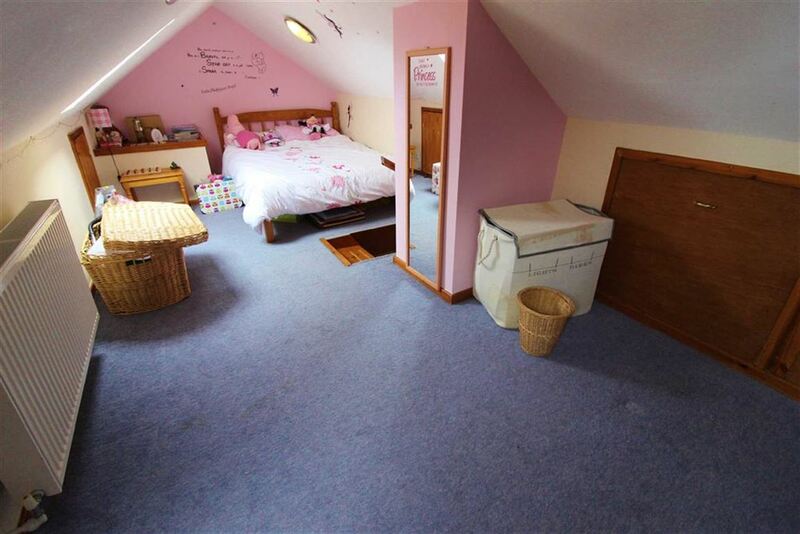 Bedroom Three - 10'10 x 6'03 (3.30m x 1.91m) - Carpets, access to loft room, UPVC window. 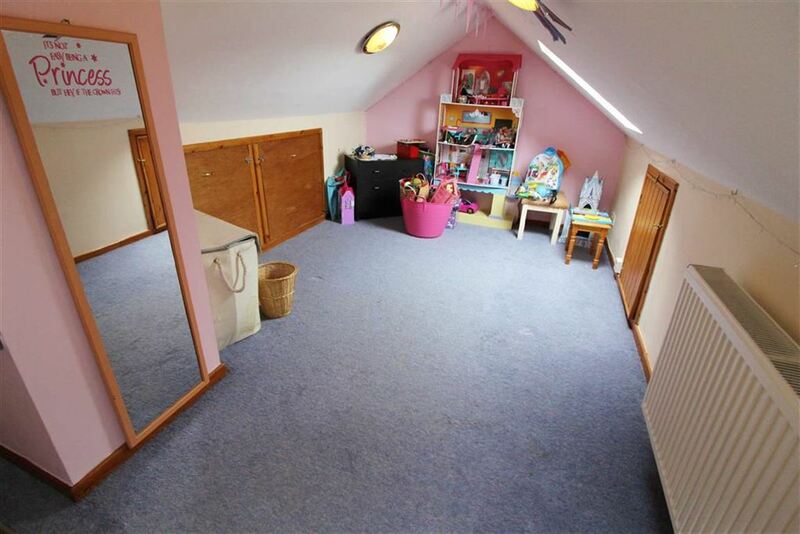 Loft Room - 8'06 x 21'04 (2.59m x 6.50m) - Carpets, two velux windows, storage, radiator. 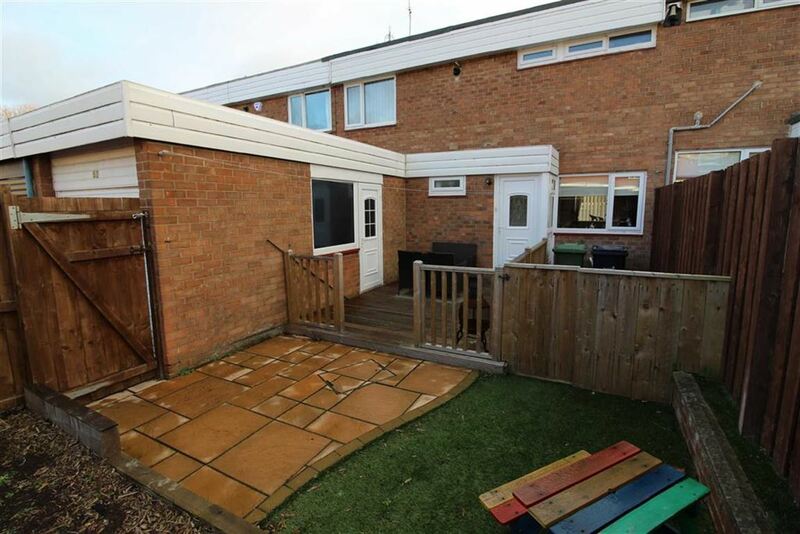 External - Front and rear garden.